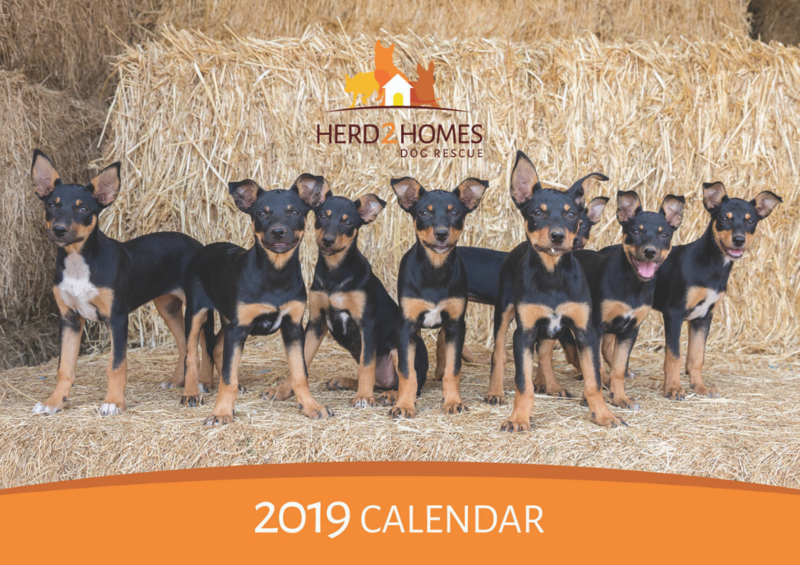 Calendars will be posted within 48 business hours of receiving your order. **For people living outside of Australia please email h2hmerchandise@gmail.com to organise purchase and postage. 12 of Herd2homes precious pups’ photos, with heart warming stories of rescue and second chances from the last 12 months.